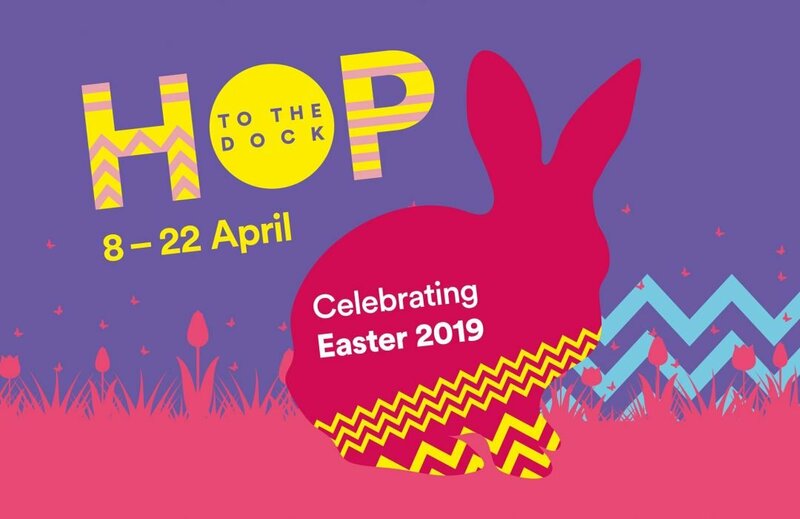 Royal Albert Dock Liverpool is the place to be this Easter, with an amazing variety of family-fun celebrations taking place from 8-22nd April. 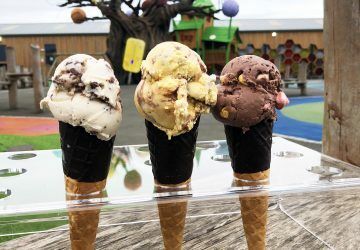 From a colourful bunny trail and Spring craft workshops, to a giant chocolate egg competition and indulgent treats from the restaurants and bars, there’s something for everyone at the iconic waterfront destination. From 8-22nd April, little ones can hop around the Dock on their own colourful bunny trail. Children can pick up a map from one of the retailers or promo team on the inner quay, and begin their trail to find the golden bunny hiding at the end, which will have a special code. Simply enter the code on the Easter webpage at albertdock.com to be in with a chance of winning a great prize. Sweet-toothed chocolate lovers can embark on their own chocolate safari and sample some of the Easter-inspired treats that a number of the bars and restaurants are adding to their menus for April. 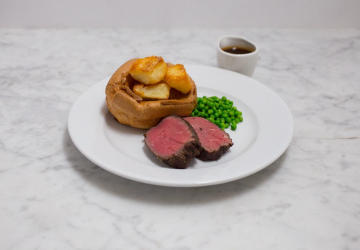 From velvet hot chocolate at Rough Hand Made bakery and chocolate cocktails at Gusto and Smugglers Cove, to warm Nutella-filled churros at Revolucion de Cuba, and limited edition Puffle Waffles, there’s no better place to indulge your Easter chocoholic. 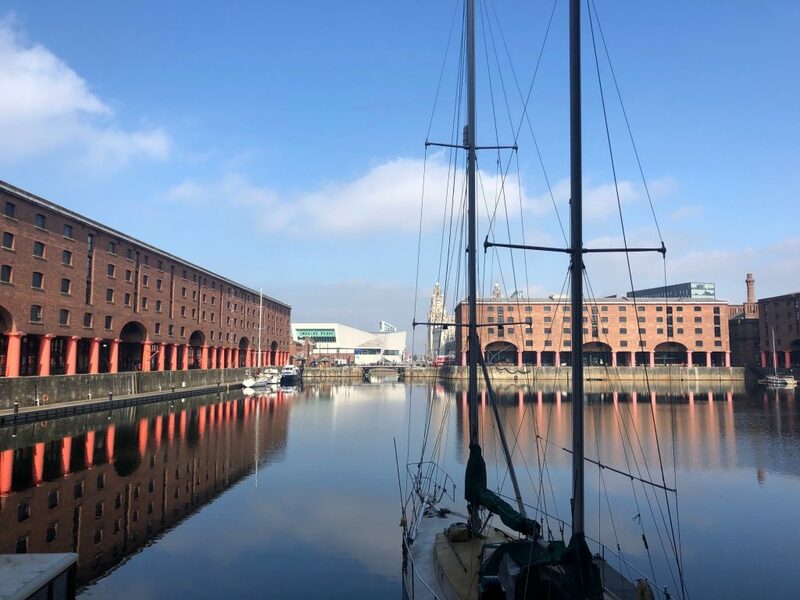 Over the weekend of the 13th and 14th April, ParentFolk will be doing a ParentFolk + Family weekend takeover, offering different creation stations throughout the inner quay of the Albert Dock. Complete with Spring craft workshops, Easter-inspired face art, an interactive slime workshop, and a Spring-themed selfie station with props, the waterfront will be brimming with all sorts of family-fun activities to enjoy. The highlight of the Easter celebrations will be the unveiling of a giant chocolate egg which will be on display throughout Easter weekend from 19-22nd April. Visitors can take part in the competition to guess the weight of the gigantic egg, with the chance of winning a Royal Albert Dock experience, along with the egg itself. 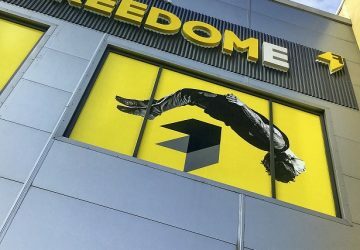 The prize will include an overnight stay at Holiday Inn Express with a family room, a gift voucher for dinner at any of the Albert Dock restaurants, tickets for Mattel Play, along with an Albert Dock goodie bag bursting with treats.